The University of Southampton is one of the top 75 universities in the world, according an international rankings guide published today (05 September). 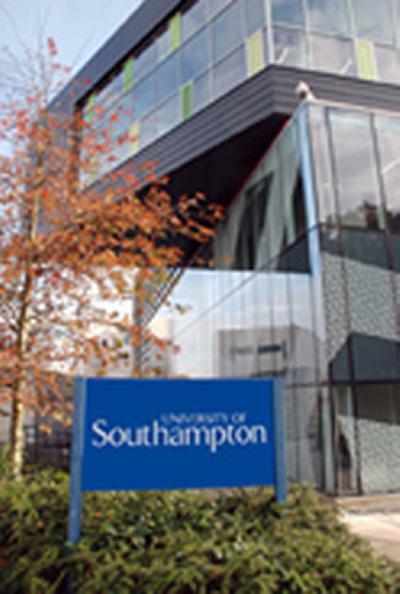 In the 2011 QS World University League Rankings, Southampton is ranked in 75th place, one of only 19 UK universities in the global elite of 100 higher education institutions. This is the University’s highest ranking in the table and the third year in a row that it has improved its position. Professor Don Nutbeam, Vice-Chancellor of the University of Southampton, says: “We are delighted to see that we continue to be acknowledged for our world-class performance and placed firmly within the top 100 universities in the world.